Kendall Lyons, Cartoons Underground’s guest author, interviews C.H Greenblatt, the creator of Nickelodeon’s “Harvey Beaks”. Greenblatt speaks about the nature of his show, his inspiration, his experiences, and shares valuable advice for aspiring and seasoned artists. C.H. 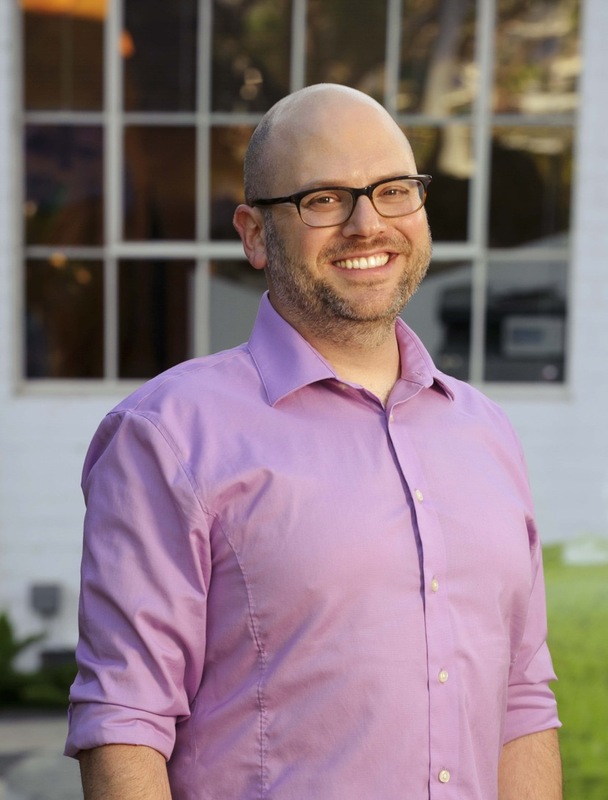 Greenblatt started off as an advertising art director for TV commercials, but, he never would’ve thought that his work would end up on Cartoon Network or Nickelodeon. 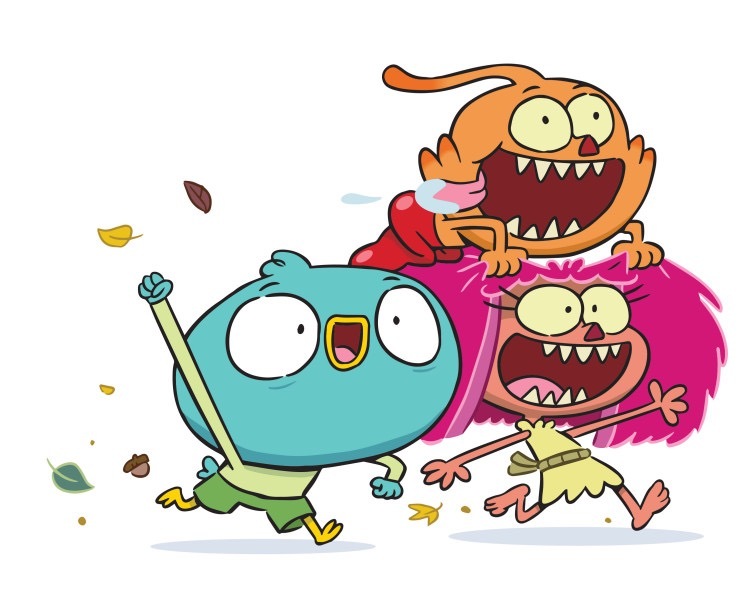 “Harvey Beaks” follows the adventures, and misadventures, of a bird named Harvey and his two imp friends Fee and Foo. The forest they live in are filled with funny, interesting characters, unexpected surprises and strange, hilarious events. Harvey is a bird who likes to play everything by the rules. He’s more interested in keeping things in decency and in order. But, his best friends, Fee and Foo are completely out of the box. They like to take as many challenges and venture out into as many opportunities they possibly can, no matter how silly or reckless. A sneak peak of “Harvey Beaks” is proof enough that this series will be fun for all viewers, a 2-D animated treat in all it’s cute characters, fun storyline and hilarious events. While growing up in Plano, Texas, Greenblatt created his own comic strip in 6th grade called “Zibbler,” which was his first attempt at doing his own daily strip. His passion for cartoons and comics grew right into his college years where he attended the University of Texas at Austin. Greenblatt shared with Cartoons Underground that the opportunities to get into the animation and cartooning industry is perfect right now. “I tell artists…you have such an advantage I didn’t have back then. You have the decentralized means. You have all these sites and sources,” says Greenblatt, referring to social media, websites and the opportunity to publish immediately through the web. A self-taught artist, Greenblatt didn’t plan to go straight into animation, but, he saw it as one of the many avenues in which to tell his stories and create characters that are funny and appealing. His mastery of art and illustration seemed to have merged into his passion for cartooning and comics over the years. “I thought animation was an easy extension of that. It wasn’t that I thought ‘I want to be an animator.’ I wanted to tell funny stories through funny characters,” said Greenblatt. One day, around 1997, he picked up Animation Magazine, and read that Nickelodeon was looking for a good guy who could make good cartoons. The rest became history. Kendall Lyons is an author and cartoonist. He has done countless interviews with artists and creatives and blogs about the latest trends in the animation industry. When he’s not writing he enjoys reading, journaling, drawing and other stuff seemingly normal people do. Almost every night the long-time overnight talk radio host and comedian on WIP in Philadelphia, Big Daddy Graham, mentions Mr. Greenblatt. It is long past time for the two worlds to interact. It would be great to have him call in some night? Could you facilitate that? 2 am – 4:30 am est. Radio station call in-number: 888 729 9494. Producer’s name is Mike Angelina. Or I could arrange for a pre-taped interview. Hi Rob, sure let me see how we can put you in touch!